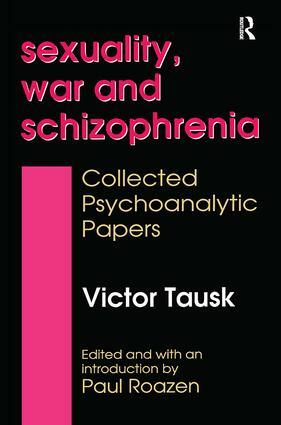 Tausk was a major figure among pre-World War I psychoanalysts and a prominent pupil of Freud. Twelve of his papers are collected here and introduced by Pa Roazen (social and political science, York U.). Indexed by name only. Annotation copyright Book News, Inc. Portland, Or.